Can I collect our tickets from Will Call on the day? How long are tickets good for? 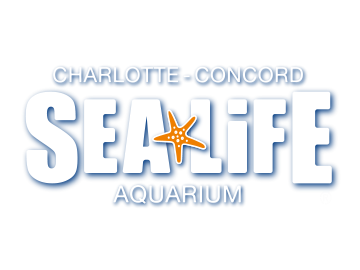 For our full Terms and Conditions of booking and entry into SEA LIFE Charlotte-Concord Aquarium please visit HERE.